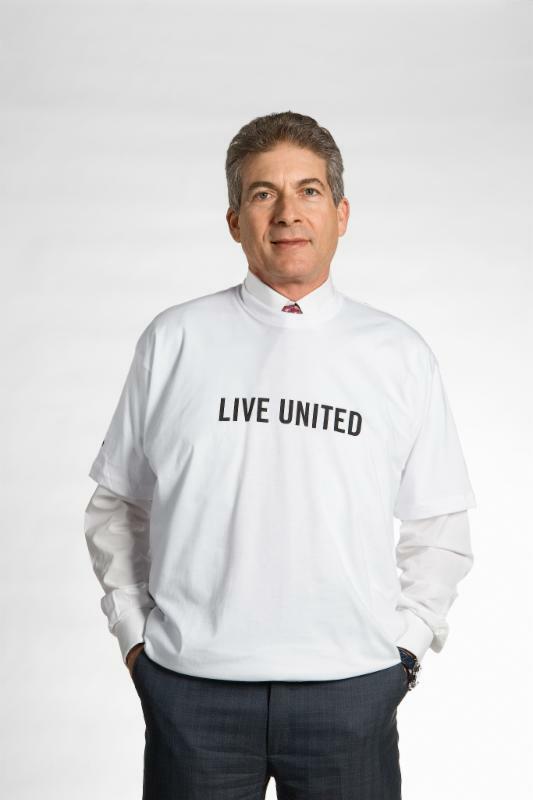 Each year, through the Lifetime of Caring Award, United Way acknowledges outstanding volunteerism in our community. The person must be a long-time resident of the Bismarck-Mandan area. The nominee is someone to look up to, someone who serves as an example. The individual has contributed to the overall betterment of the community. The nominee has consistently devoted a significant amount of volunteer time to community service. The individual was instrumental in beginning new programs or new methods to solve community programs. The person's leadership or service work has resulted in community-building. The person is not currently employed by a nonprofit. Past winners include: Evan Lips, Art and Grace Link, Buckshot Hoffner, Myrt Armstrong, Rodger Wetzel, Sr. Thomas Welder, Lionel Muthiah, Carrol Burchinal, Alan Klein, Dr. Herbert Wilson, The late Don Russell, Al and Linda Bortke, Dave Pearce, Richard Weber and Al Wolf. The nomination deadline is November 9, 2018. Entries will be judged by a committee of community leaders assembled by United Way and the winner will be recognized at the United Way Annual Luncheon on Thursday, January 31, 2019. Nominees may not be MSA United Way Board Members, nor employed by an MSA United Way partner agency. Nominees need not be affiliated or associated with MSA United Way in order to be eligible.